I have experienced maddening variation over the years with bottles from Cornelissen. I do not know whether this is exacerbated by no merchant storing it below the recommended 61 F or the warm car rides home. I certainly was prepared to return the bottle but after a quick sniff and taste, I knew I would not have to. This bottle developed fine over the course of an evening without showing any Pilsner flavors. 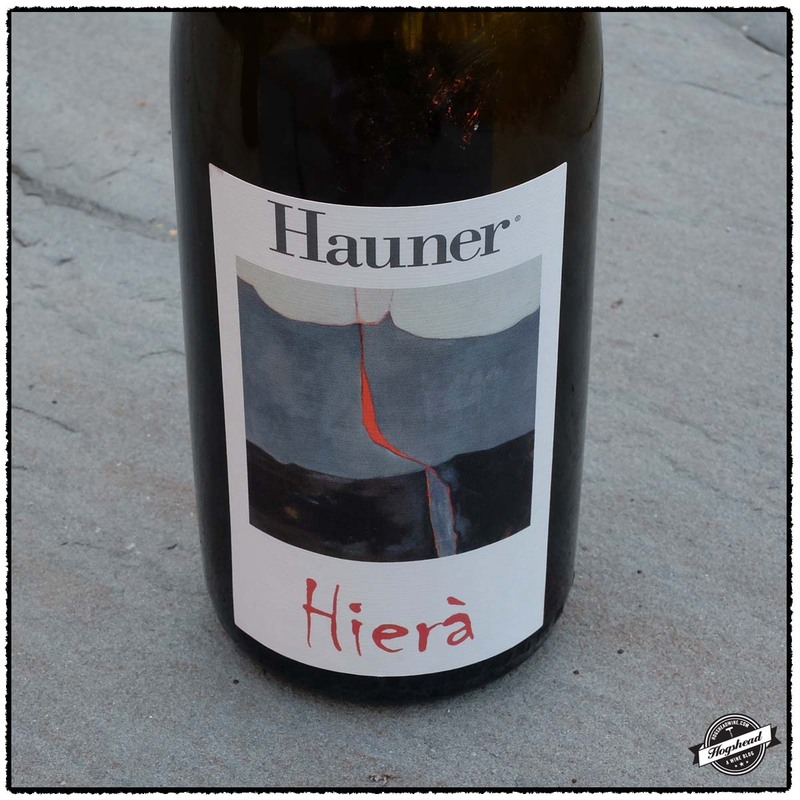 It is best imagined as a rugged, approachable natural wine from Etna. Well stored examples may even develop some complexity over the next few years. I would recommend this for existing fans or those who want to experience what Frank Cornelissen is all about. This wine is available at MacArthur Beverages. Imported by Fruit of the Vines. 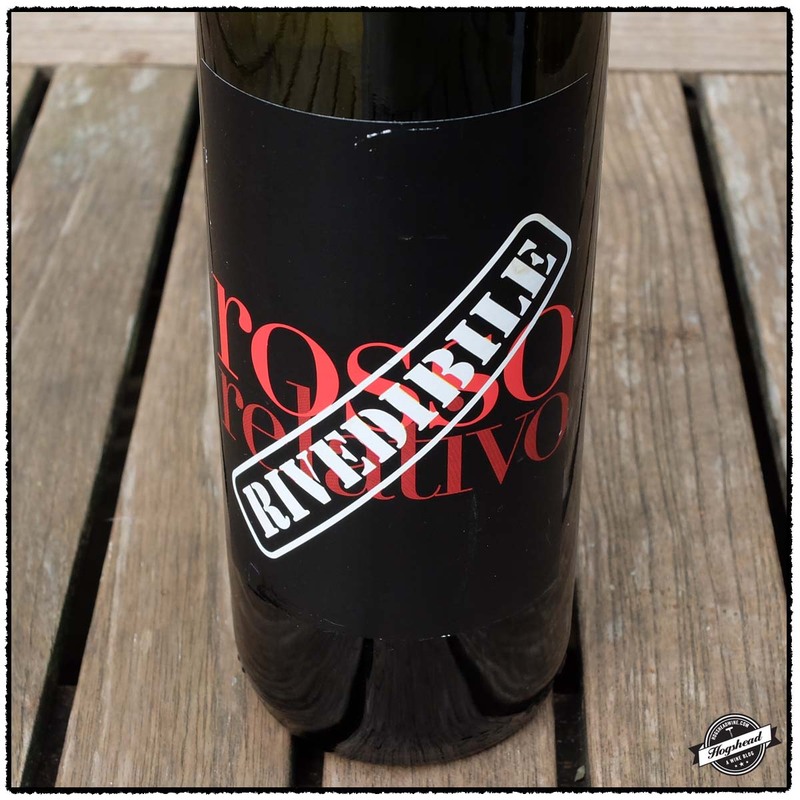 This wine is a field blend of 85% Nerello Mascalese along with a small amount of Nerello Capuccio, Allicante Boushet, Minella nera, Uva Francesa, and Minella bianco. Alcohol 14%. This is a zippy, stone infused, red fruited wine. 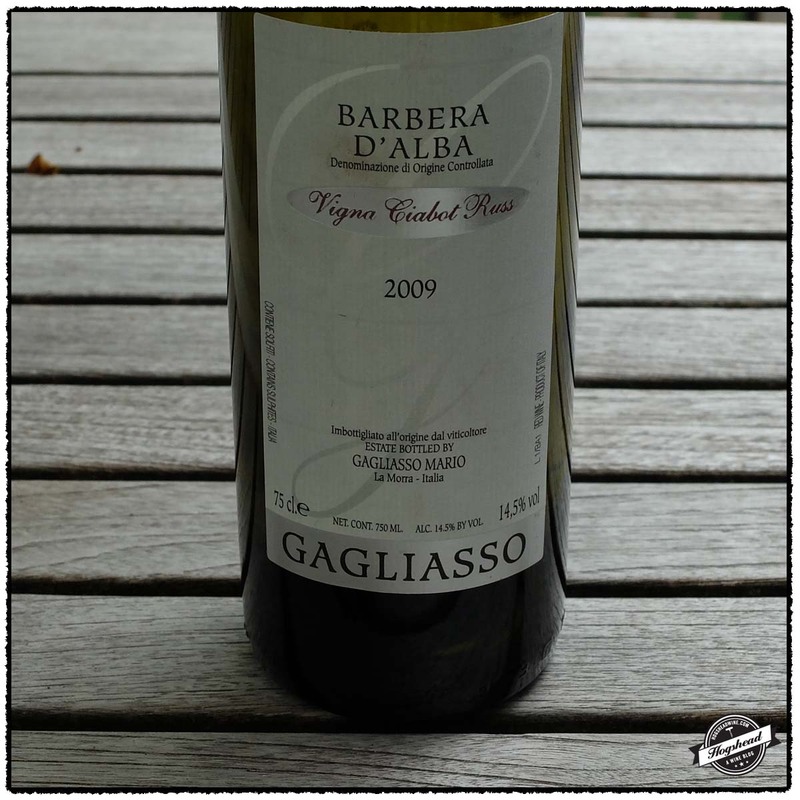 It mixed red fruit with citric pith flavors, plenty of baking spices, and extract in the way of texture. It sports some very fine, cloudy sediment. *** Now – 2021. The buying of the new house followed by the sale of our old house was a massively time consuming effort. We mostly drank from a rotation of a dozen different wines but there were new bottles opened as well. Throughout that period I continued to post on what I felt were the most interesting wines. I did manage to take other notes and transport many empty bottles to the new house. 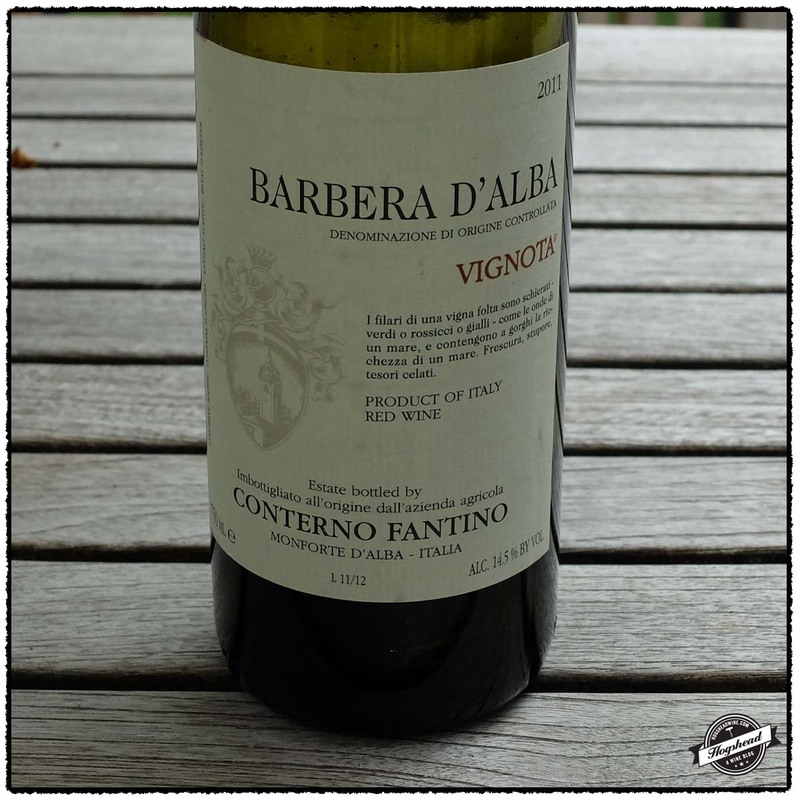 In this post I feature a range of Italian wines tasted during our house transition. The Italian selection at MacArthur Beverages provides a steady cache of affordable wines with some age. 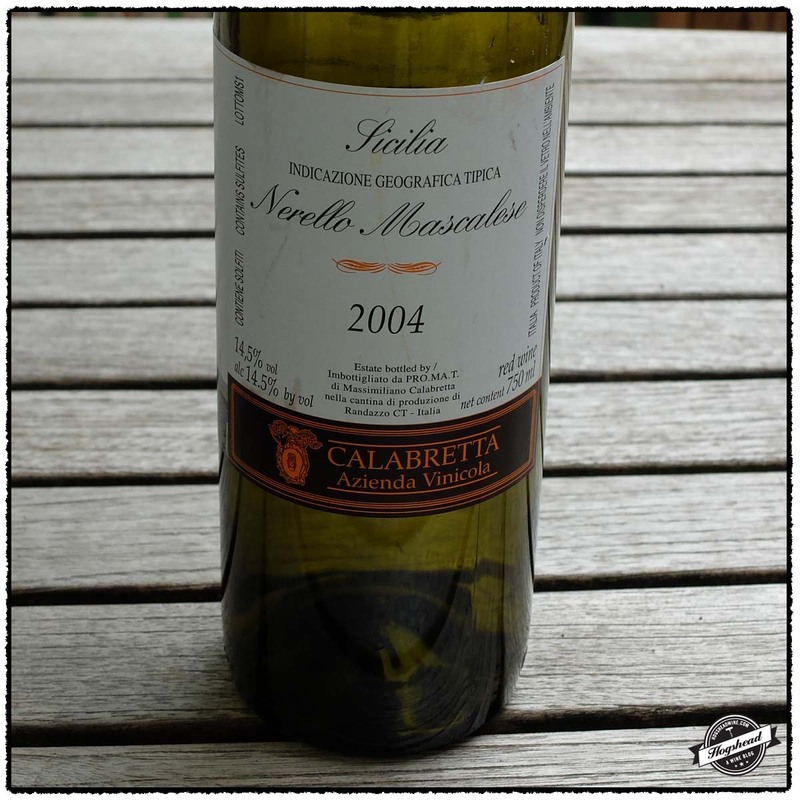 The 2004 Calabretta, Nerello Mascalese, Vigne Becchie, Sicilia Rosso is old-school both in style and price. It is a wine that everyone should try but I would suggest you set aside your bottles for the next several years. 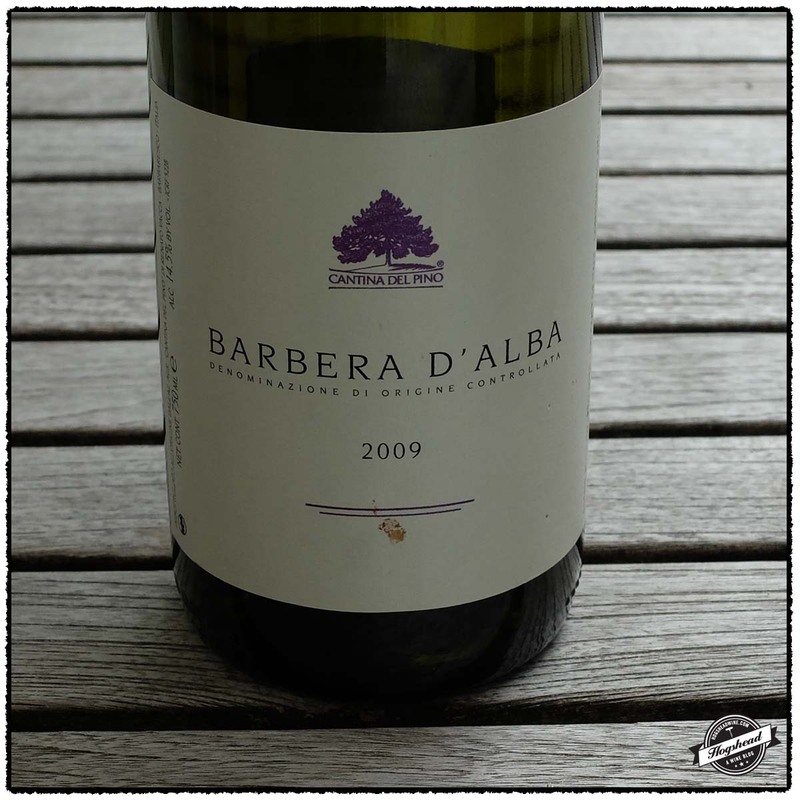 The 2009 Pino, Barbera d’Alba offers the most maturity right now out of all that were tasted. 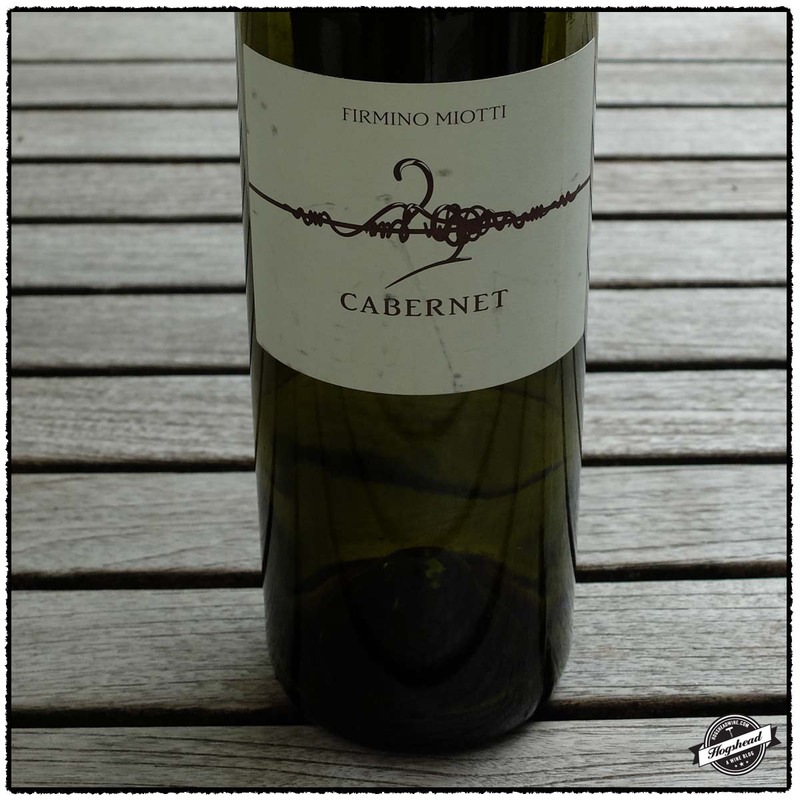 Two selections that drink well now but are poised to open up within the next few years include the 2008 Firmino Miotti, Cabernet Sauvignon, Breganza and the 2009 Pelissero, Tulin, Barbera d’Alba. 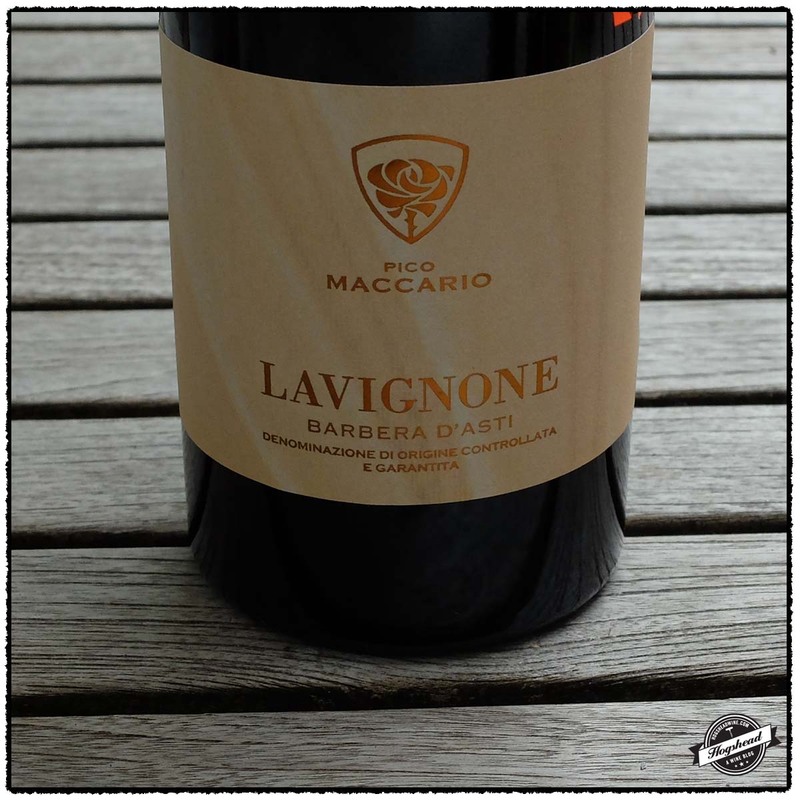 For those looking for a good wine to drink tonight then grab the 2013 Azienda Agricola 499, Freisa, Langhe and 2012 Pico Maccario, Lavignone, Barbera d’Asti. Imported by Simon N Cellars. This wine is a blend of 70% Cabernet Sauvignon and 30% Cabernet Franc which spent 15 months in barriques. Alcohol 14%. The nose revealed dark tobacco aromas. In the mouth this dry wine had a leather note followed by fresh, black fruit and an earthy hint. The finish was lively with drying structure. With air the structure became harsh and the wine unevolved though it developed more leather, tobacco, and spices in the aftertaste. ** Now-2025? Imported by Williams Corner Wine. Alcohol 14.5%. This wine had more coiled power with upfront and lovely integrated acidity, lots of texture, and verve. Clearly a young wine it sported complexity from an earthy and foxy hint in the acidity driven finish. It even took on a perfumed note. It has a vibrancy that reminds me of a glass aged wine that will develop for years to come. **(*) 2020-2030. Imported by Williams Corner Wine. Alcohol 13%. 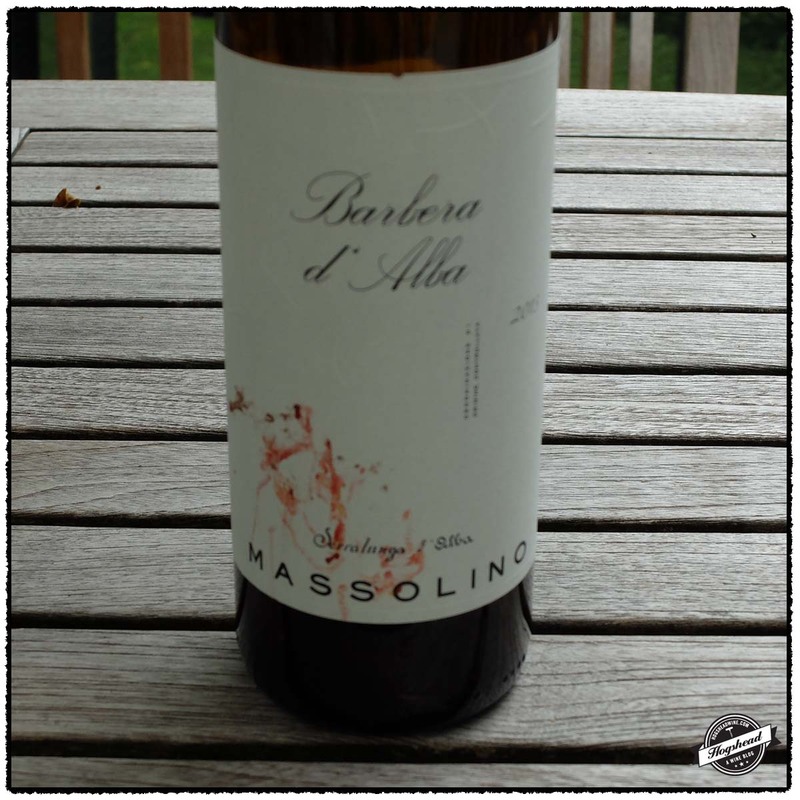 The attractive nose bore subdued aromas of roses, tar, and cherries. In the mouth were tart and focused flavors of red and black fruit that were somewhat rounded. 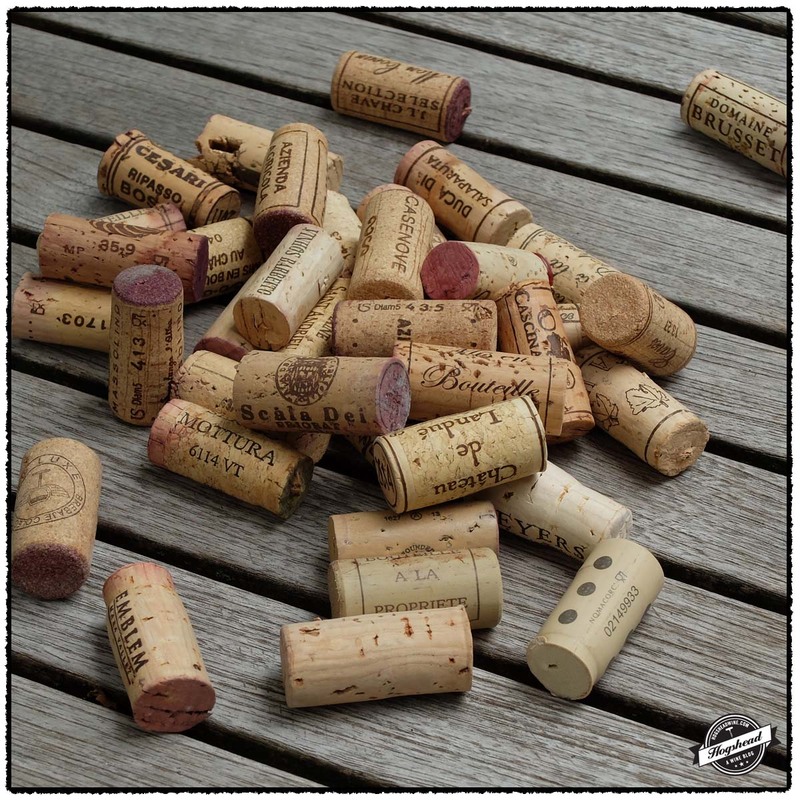 The wine had salivating acidity, grip from the tannins, and an old wood note. It continued to show very focused fruit. **(*) Now – 2022. Imported by RWK Imports. This wine is 100% Frappato. Alcohol 13%. There were heavy, wafting Frappato aromas highlighted by fresh pepper. This was a light to medium bodied wine with fruit that bore weight and fine texture with extract. It had the expected, unusual flavor with a dry finish of ripe, orange-creamsicle and dry black fruit. The flavors were clearly hard for me to describe. With air it became riper and a touch softer. ** Now – 2016. Imported by Winebow. 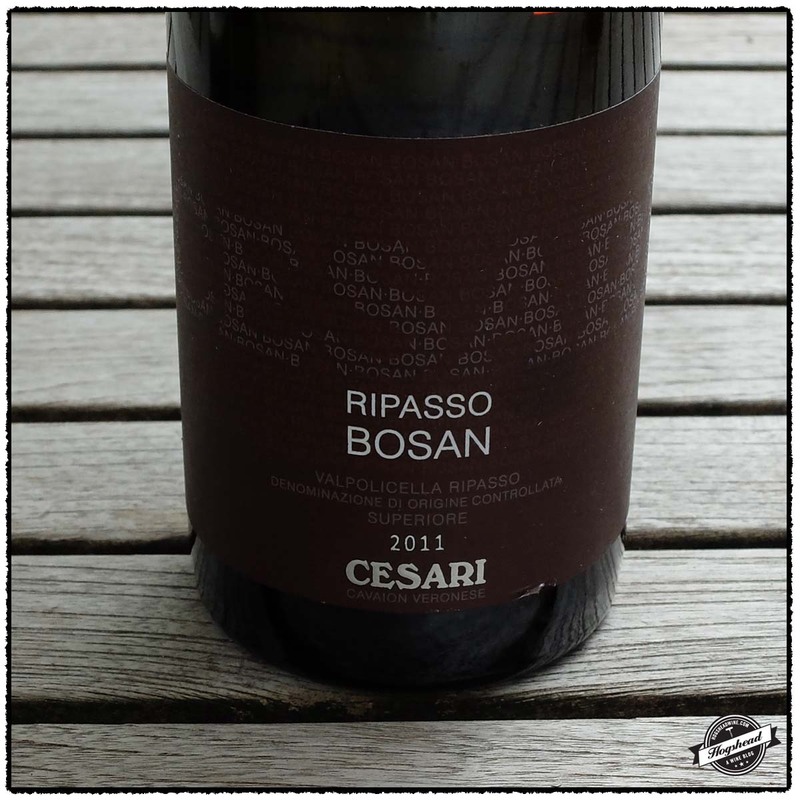 This wine is 100% Sangiovese that was fermented in stainless steel then aged for 12 months in French oak barrels. Alcohol 13%. There were dark, leaner aromas with some wood. 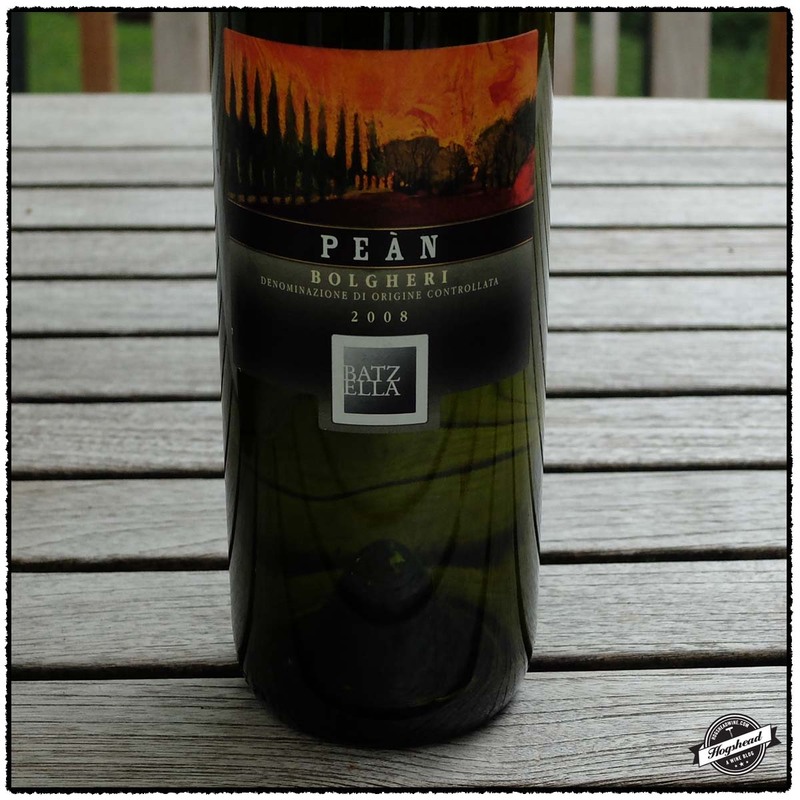 This firm wine, was stone-like with black fruit, watering acidity, and old polished wood. The flavors were lighter in weight with a dry nature and a hint of roast. Even with only a bit of structure left this will live for quite some time. **(*) Now -2025. Imported by Opici Wines. This wine is a blend 80% Corvina and 20% Rondinella. Alcohol 14%. 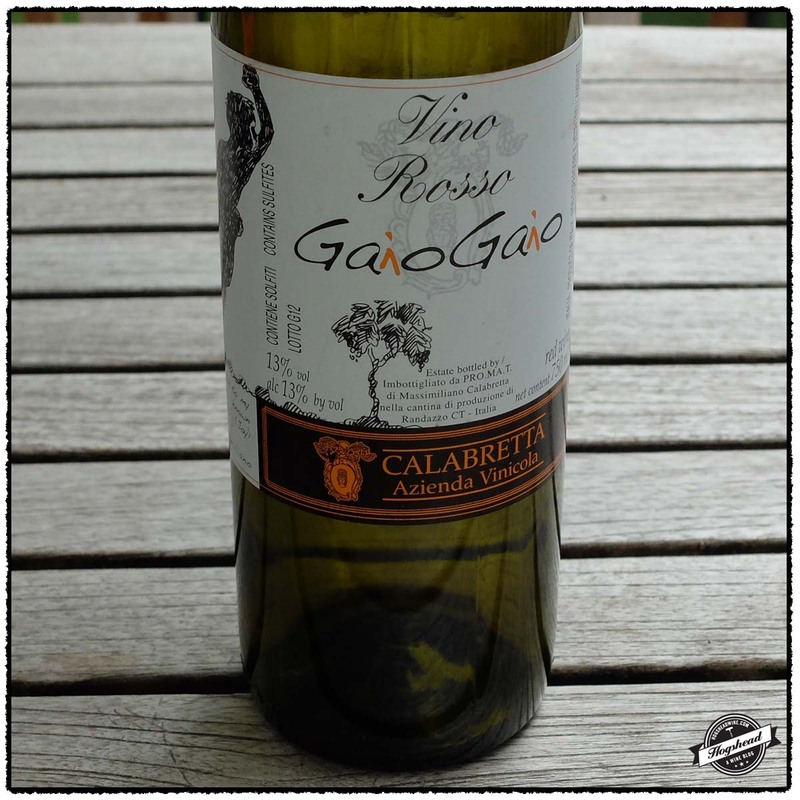 The fresh nose revealed ample tobacco aromas backed by cola with undertones of raisins. The flavors began with a mineral thread before a brief spell of maturity. There were drier raisin flavors and a developing tobacco note. This gentle wine had a rather subtle structure that matched the compote of fruit and underlying black flavors. Though forward drinking, I would give this another year or so to integrate the ripasso flavors. *** Now – 2022. Imported by Neil Empson. Alcohol 14.5%. The linear, black fruit took on extract and strawberry flavor. It had juicy acidity and a dark, rather ripe note. *** 2016 – 2022. Imported by . Alcohol 14.5%. This rather dark wine had matching aromas of dark red, raisined fruit. 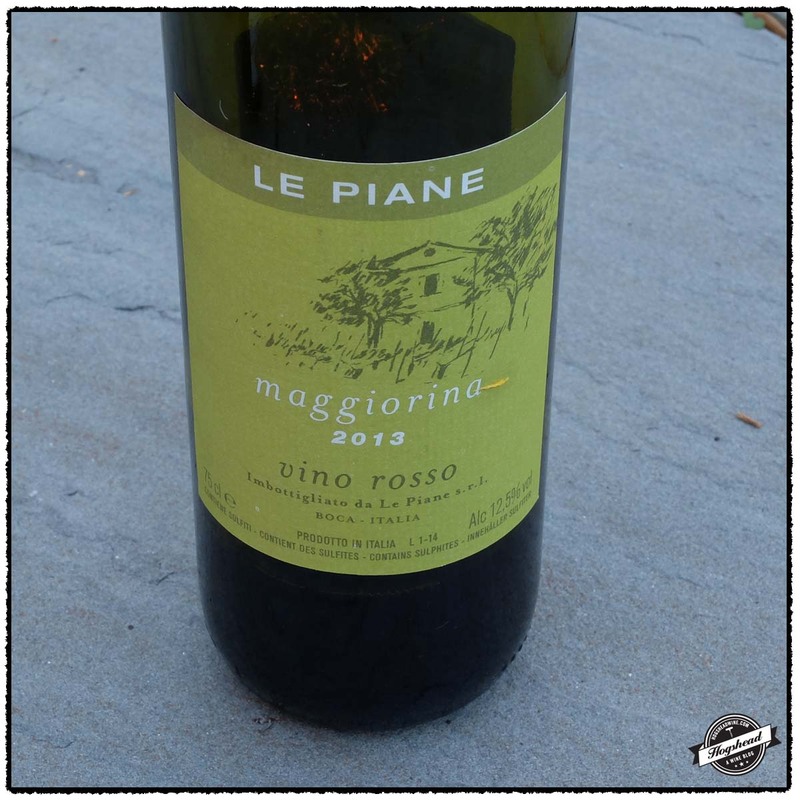 The flavors were similar in the mouth but the forward acidity kept things sharp. The drying structure was a touch coarse but the sweet, spiced, old wood was attractive. With air tart, black and red fruit flavors developed some weight and became puckering in the finish. Unfortunately some heat was breaking out. ** Now-2020. Imported by Massinois Imports. Alcohol 13.5%. I kid you not, but the nose smelled of cat fur. In the mouth were bright, yet tart and ripe red fruit which tasted fresh. 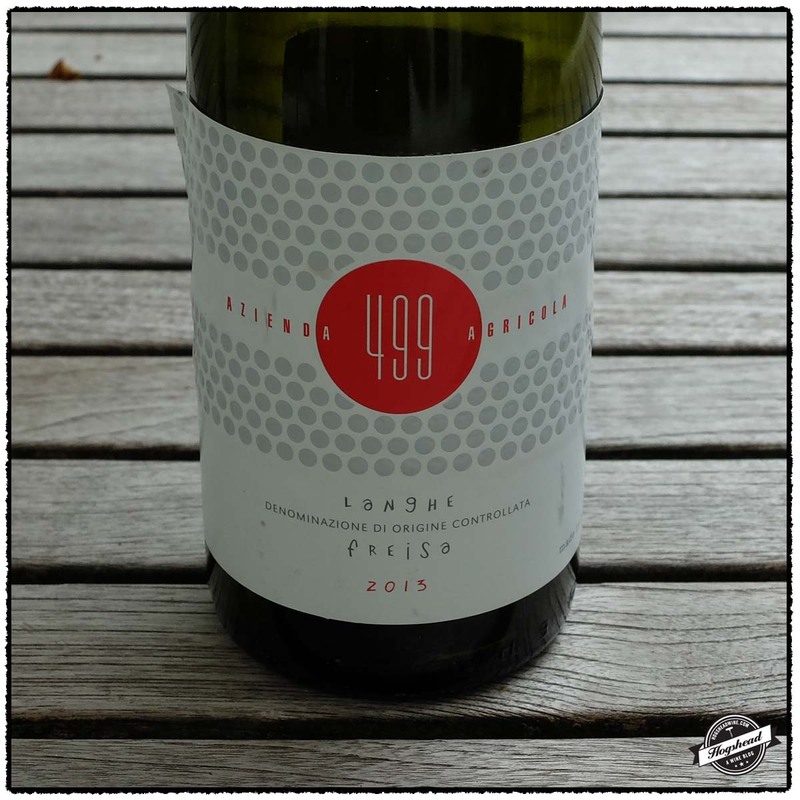 This wine had clean fruit, water acidity, a tough of verve and grip, and even some density. A wine for now. ** Now-2017. Imported by Vineyard Brands. Alcohol 13.5%. The firm fruit flavors were of tart black fruit that took on a subtle red grapefruit note. The acidity was noticeable from the start and matched the fresh structure which was evident in the finish. 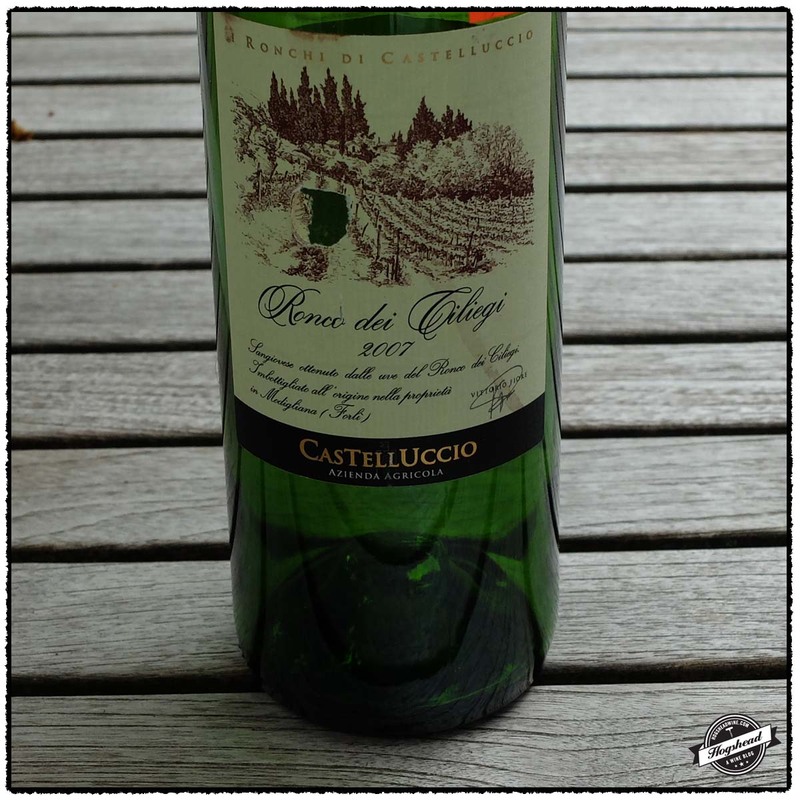 There was a lovely, ethereal flavor in the middle which, when combined with the suggest of strength from the tannins, indicate this wine should develop. **(*) 2016-2022. Imported by Il Pioppo. Alcohol 13.5%. There was a complex nose of cherry fruit that made way to round flavors of red fruit in the mouth. Accented by some greenhouse notes this wine tasted like a cooler climate Cab. The flavors turned blacker with more focus, integrated acidity, and some drying structure on the gums. There were minerals in the finish followed by a tart aftertaste. With air the wine tastes even young and should continue to develop for several more years. It maintained good tension that keeps one’s interest. *** Now-2022. Imported by Potomac Selections. Alcohol 14.5%. This was reasonably aromatic with dark, plummy notes. In the mouth was a mixture of cedar and red fruit before the mature flavors of the middle took on minerals. There was some firmness in the finish with almost puckering acidity that left impressions of ripe fruit in the aftertaste. *** Now – 2020. Imported by Vinifera Imports. Alcohol 14.5%. There were low-lying aromas of fruit on the nose. In the mouth were savory flavors of blue and black fruit that worked well with the integrated acidity. 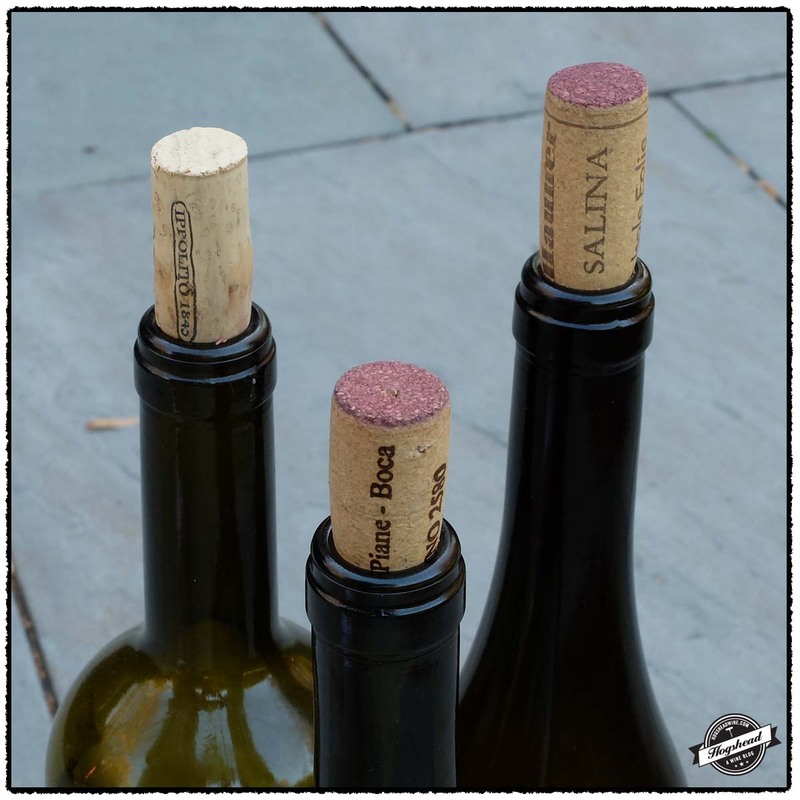 The wine tightened up in the finish with both tannins and polished wood. With air, it exhibited cleaner fruit, that was tart and lighter but had a strength in the middle. There was a touch of a spicy finish before the racy hint in the aftertaste. *** Now-2025. Imported by Free Run Wine Merchants. Alcohol 13.5%. The red fruit bore a touch of greenhouse the morphed into fuzzy red and black fruit. There were fine,dry, coating tannins that did not overwhelm the fruit. ** Now. I was surprised by both of these wines. 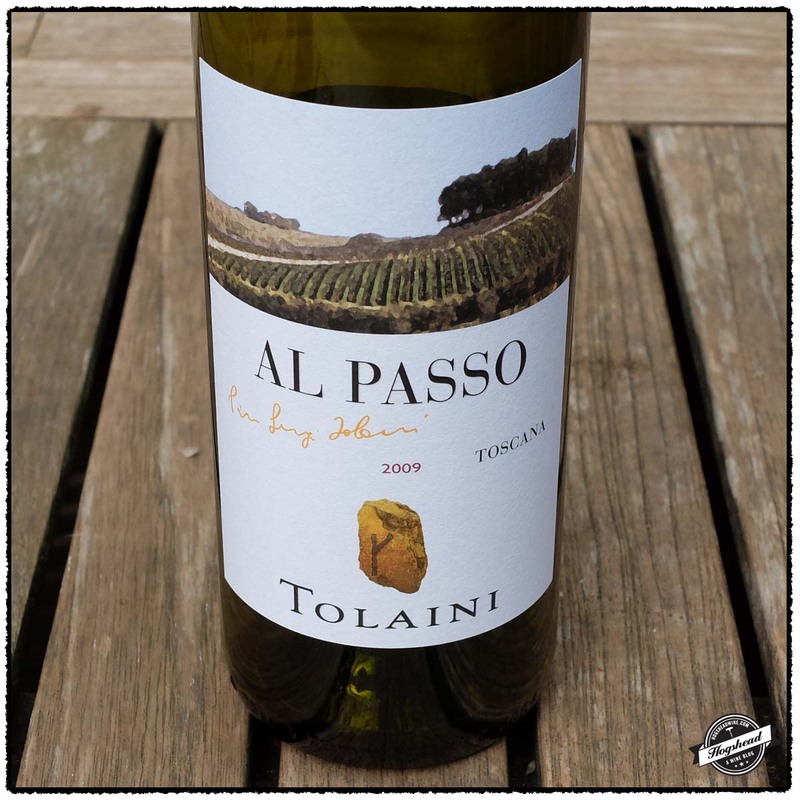 The 2009 Tolaini, Al Passo, Tuscany is a very effective blend of Sangiovese and Merlot that already shows bottle aged flavors. Its complicated upbringing surely contributed to the attractive wood box and spices. The wine has great vigor and tastes great, making it an excellent choice for your fall meals. It is also only $20! I pulled the 2011 Alice Bonaccorsi, Rivedibile, Rosso Relativo Rosato, Sicily out of the fridge expecting a full-on rosato. The wine was clearly too cold and once warmed up, acted like a light red wine. It tasted best on the second night when the odd flavors and good acidity made it an engaging wine for one glass. 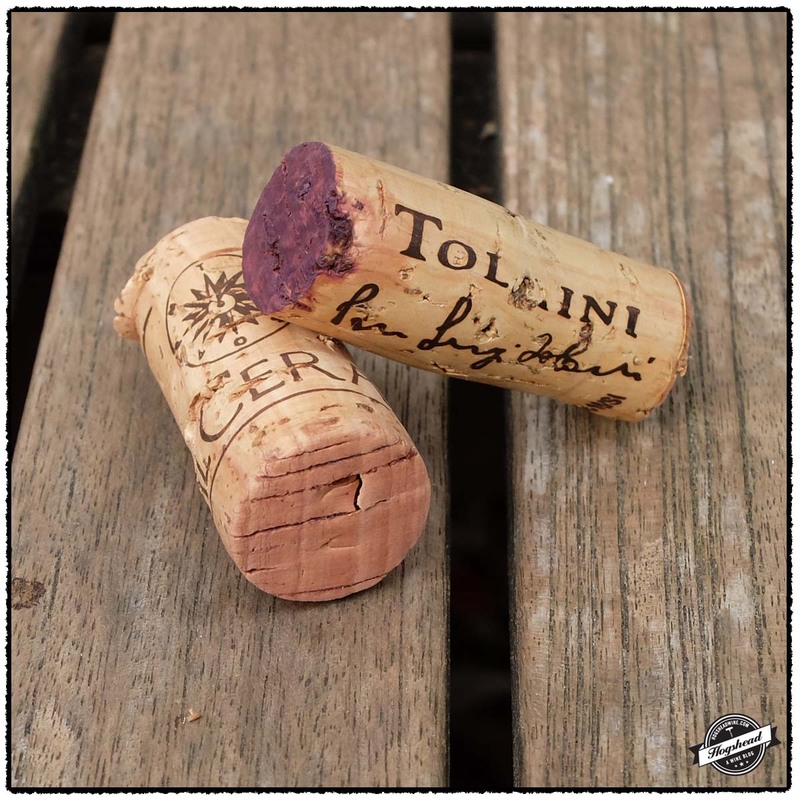 Unless you are incredibly curious save your money on this wine, your guests will get more enjoyment from the Tolaini. These wines were purchased at MacArthur Beverages. Imported by Banville & Jones. 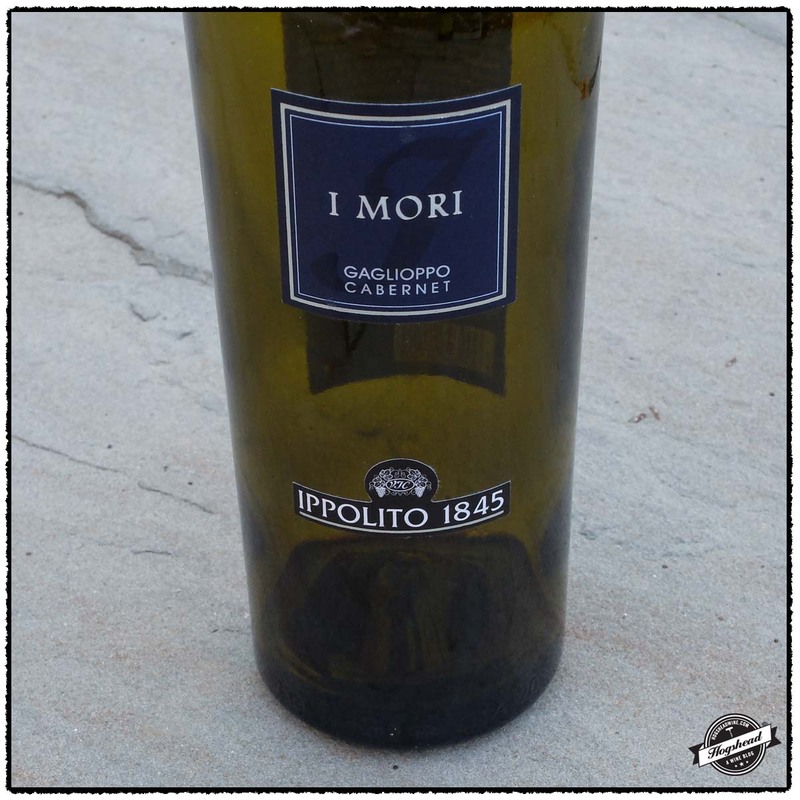 This wine is a blend of 85% Sangiovese and 15% Merlot. The fruit underwent alcoholic fermentation in a combination of stainless steel and oak, underwent malolactic fermentation in oak, then was aged on the lees for six months followed by 8 months of barrique aging. Alcohol 13.5%. The nose had aromas of wood box, dark blue fruit, and attractive aromas from maturity. In the mouth the wood box continued this time with spices and blue and black fruit. With air the wine shows great vigor and was really tasty. The fruit took on some weight and had herbs that carried through to the black fruited finish. The acidity was watering with black minerals in the finish. This is on the cusp, perhaps one year, from being fully mature. ***(*) 2015-2020. Imported by RWK Imports. This wine is 100% Nerello Mascalese. Alcohol 13%. The color was a medium garnet, black cherry. In the mouth were flavors of hard red fruit that filled the mouth like a light red wine. Clearly different tasting this sported fresh herbs, nice ripeness, and acidity in the back of the throat. ** Now-2016.